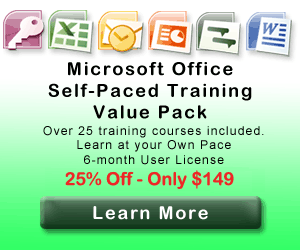 Business Computer Skills now offers Instructor-Led Business Analysis training courses. Learn how to provide the critical data needed to ensure the success of your business. Devolop and improve your Business Analysis skills in the following subjects.